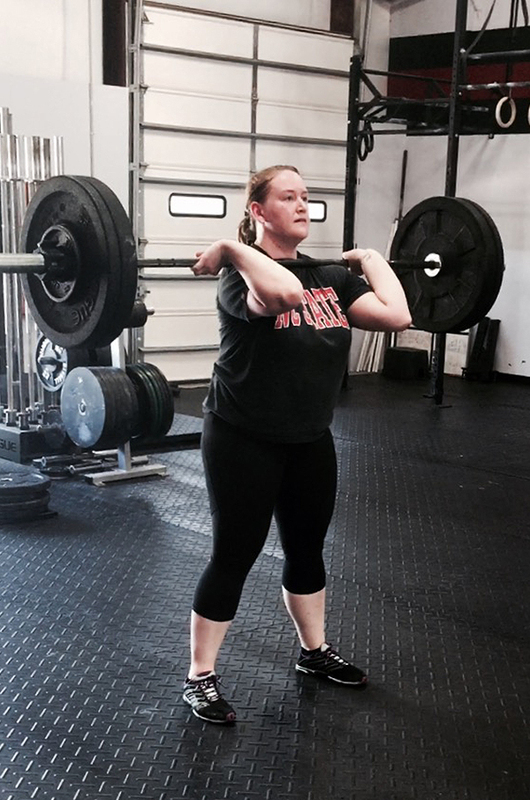 I made my way into Zeal through the CrossFit Lite classes … my husband was already a member at Zeal and when they offered a trial for the Lite class, it was fair to say that I wasn’t getting out of it. And once I tried that, I wasn’t getting out of moving on to regular classes either. That was a year ago. I will admit it took me awhile to really “buy in” because the workouts were (and are) challenging! But I’ve learned that if I just keep showing up, I will see the progress I am looking for. I’ve gotten so much stronger, both mentally and physically, as a result of the great programming and coaching at Zeal. I love that the workouts are planned and that my progress can be measured from week to week and month to month. It’s pretty exciting when you realize that you’re warming up with what once was your max weight! I also love that the coaches are great about scaling (modifying) parts of the workout based on your current fitness levels & abilities. And Mike knows when to push you to do more than you thought you could … and succeed! Probably more important is the progress I’ve made in the area of mental toughness over the past year. The fact that I’m showing up even when the WOD involves my least favorite activities says it all. I wouldn’t be able to share why I CrossFit without mentioning the people. It sounds cheesy, but the members at Zeal are a community. We do a lot of laughing, cheer each other on through the WODs, and socialize outside of the gym. My “WOD Squad” definitely makes it fun and keeps me walking through the door.